If someone’s negligence caused you to trip, fall and get hurt, you may have a case. Here, I’ll talk about trip and fall claims (and settlements). I’ll also show how to evaluate the settlement value of a trip and fall case. A “trip” is when you catch your foot on something, stumble and fall. Are trip and fall cases easier to settle than slip and fall cases? On a whole, yes. However, there is no guarantee that you settle your trip and fall case. Trip and fall cases may be easier when you trip on a fixed dangerous condition. By fixed, I mean permanent. This is because it is usually easier to prove that the landowner or operator had notice of the fixed hazard before you fell. On the other hand, if you trip and fall on a transitory foreign object, the case is similar to a slip and fall. This is because it is usually tougher to prove that the landowner had notice of the transitory foreign object before your fall. When is it easiest to show that a landowner is liable for your trip and fall? Knew was there before your fall. Did nothing to fix it before your fall. Was difficult for you to see (but was big enough to be considered dangerous). When is it hardest to show that the landowner is liable for your trip and fall? When the hazard is so open and obvious that you should have seen it before the fall. Trip and fall cases are also very hard if you tripped on a transitory foreign object that the landowner had no notice of before your fall. Are you automatically entitled to money if you trip, fall and get hurt? No. In order to make a trip and fall claim, a landowner or operator’s negligence must have caused your injury. In most cases, you also have to be an invitee on the property in order to win a trip and fall case. When Must an Insurance Company Pay You for a Trip and Fall? If the landowner has commercial liability insurance with medical payments (Medpay) coverage. In this circumstance, the landowner’s insurance company will pay your medical bills even if the landowner did nothing wrong. What Types of Compensation Can you get in a Trip and fall case? How does your fault affect a trip and fall case? It depends on the state where you were injured. For example, Florida is generous (compared to some other states) to the injured person in trip and fall claims. In Florida, the full value of your trip and fall case is reduced by your percentage of fault. The claimant is usually assigned some fault in a trip and fall case. This fault is usually for your not paying better attention while walking. Can you still get money even if you were 51% or more at fault for a trip and fall? It depends on the state where you were injured. 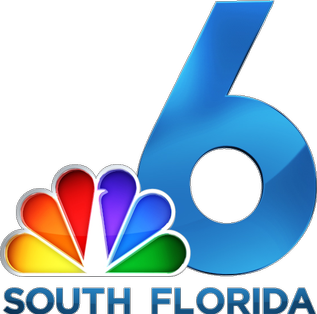 In Florida, you are entitled to compensation even if you’re 51% at fault. In Florida, your percentage of fault is not a barrier to recovery, unless you are 100% at fault. So if, for example, you were 60% at fault for a trip and fall in Florida, then you can still recover 40% of your damages. Can you recover your full medical billed charges in a trip and fall case? Not in Florida. You can only recover your out of pocket medical bills and any liens. The liable party doesn’t owe you the full medical billed charges. This is one huge difference between Florida trip and falls and some other states’ laws. It’s one reason not to use an online settlement calculator. Will your health insurance pay your bills if you trip and fall? Yes. Your health insurance will pay bills related to your fall. If it does, it usually has a right to get repaid. It is only entitled to get repaid if you settle your case. The strength of your health insurer’s right to recover depends on many factors, including your employer and the policy language. How long do you have to sue if you a trip and fall? The time limit to sue for a trip and fall depends on the state where you were injured. It also may depend on the status of the landowner or operator. The time limits are different for private individuals and businesses, as opposed to governmental entities. In Florida, you have four 4 years to sue a private landowner for negligence for a trip and fall. This means that a guest will have 4 years to sue if he or she trips and falls at Walt Disney World, Publix or Walmart in Florida. To show how I estimate the value of a trip and fall case, I’m going to use a hypothetical fact pattern. Take a look at the photo below. Assume the change in height is about 1 inch. There aren’t any warning signs. Also, I’m referring to personal injury claims (not workers’ compensation claims). If someone trips on the change of elevation on this walkway, is this a good case? Or does the person who trips (and gets hurt) have a tough case? A jury could put some blame on the person who trips (on that change of elevation) and falls. A jury is more likely to blame the injured person if the fall happened during daylight. Yes, lighting can have a big effect on a trip and fall case. Because the change in height is easier to see during the day. This works against the injured person. On the other hand, if someone tripped on this at night, the condo’s insurance company would likely assign less fault on the injured person. This is good for the injured person’s case. This is because it is likely harder to see this change of elevation at night. Also, if the person had previously walked over that “step”, a jury could place fault in him/her. This is because the condominium will argue that, before the trip and fall, the person should’ve known that the hazard existed. On the other hand, if the person was walking over the change in elevation for the first time, he or she has a better case. In this instance the condo’s insurance company will likely reduce the full value of the case less for the injured person’s fault. The liability aspect of this case (in the photo) is pretty good. This is, in part, because the change in elevation is the same color as the adjacent flooring. Thus, it is harder for someone (who is walking) to see the hazard. Now, in order for the injured person to have a “good case”, he or she needs to be seriously injured. At least what I consider to be a “good case”. The bigger the injury, the better the case. What do I consider “big injuries”? An arm fracture, hip fracture, broken leg, brain hemorrhage are big injuries. Those are just a few types of big injuries. And surgery on those injuries increases the full value of the case for settlement purposes. Do you have any comments or questions about this hypothetical case? Let me know in the comments below. 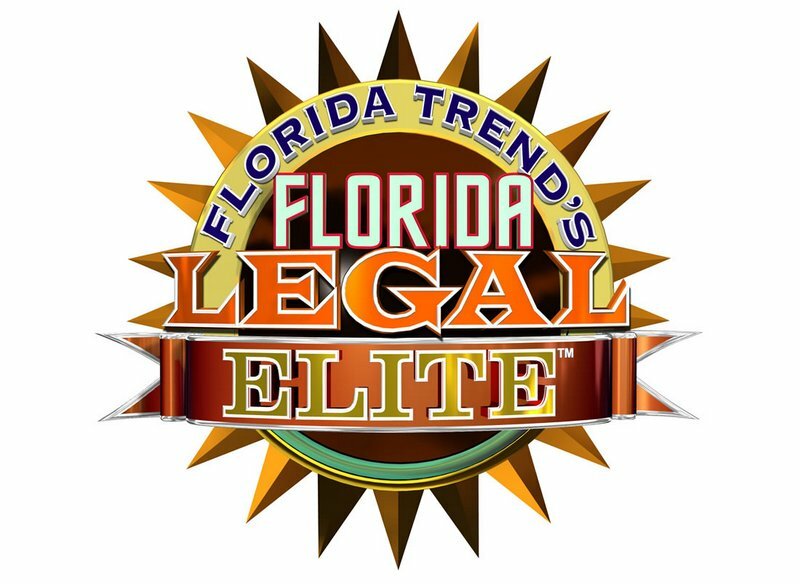 Who is the Best Florida trip and fall lawyer? 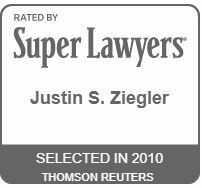 Florida lawyers are not ethically allowed to say that they are the “best”. So a lawyer can’t claim to be the best Miami trip and fall lawyer or the best Florida trip and fall attorney. However, you should look for an attorney who has handled many trip and fall cases over a period of many years. Ask the lawyer to tell you about past trip and fall settlements that he or she has had. I’m happy to say that I’ve settled many trip and fall claims. Some of our Florida Trip and Fall Settlements. Do You Have a Case if You Trip and Fall on a Box in a Store?